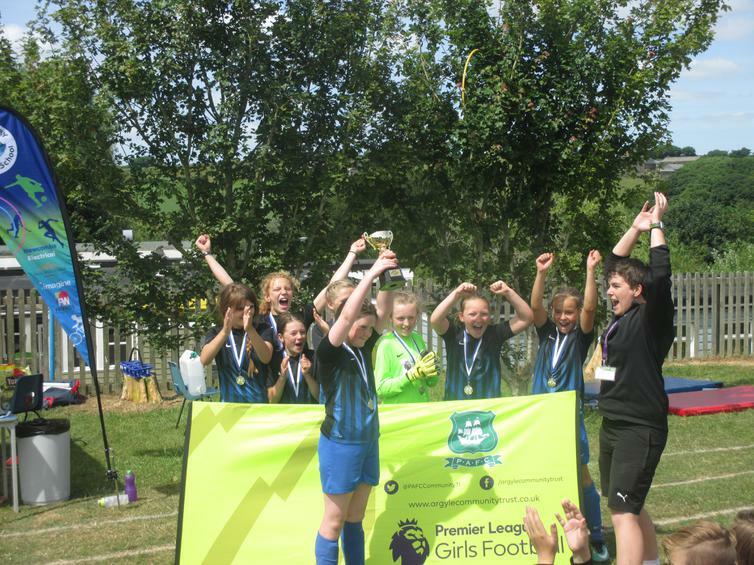 Read all about our girls football tournament on the school field today, where our two teams were amazing and the Year 6 team won in the final to take the trophy! 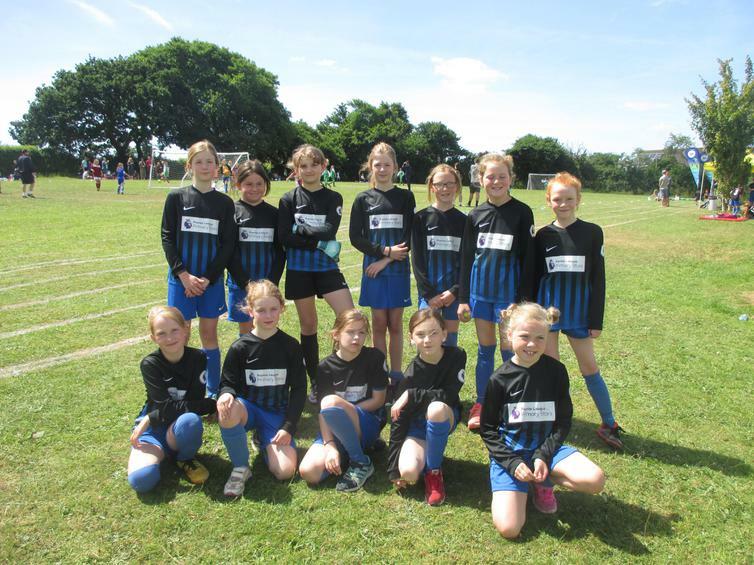 Well done girls - you were awesome!! For all the pictures and write up, click here.